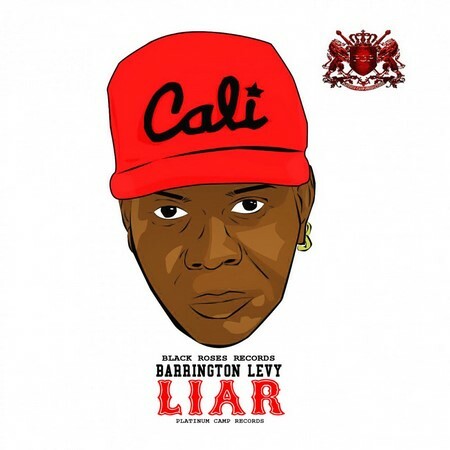 Prolific Jamaican reggae and dancehall artist Barrington Levy is back with a new jam titled Liar. On the track, Levy croons about the pain of an insincere love and is backed by some haunting female vocals. The release comes courtesy of Black Roses, Platinum Camp Records.